Are you ready to experience your horse looking and feeling their best? If you're struggling to get results with your horse's health, you're in the right place. Most approaches and supplements fail to get to the cause of the problems... leaving you frustrated and your horse stuck suffering with pain, illness, and discomfort. Together we can change that. While peers, professionals, and friends say it’s no big deal. My mare struggled with #3 on the list for years and it almost cost her life. Sage is sound and she looks so healthy. This is the first summer she did not get super itchy in 2 summers. Sage is happy and feels really good. For me personally I am so happy to have my Sage back and I feel a lot more confident in what I am feeding my horses. Not only has Angie helped me with Sage, but she has also helped me with my 23 year old Quarter horse gelding Mr. C as he was having issues with diarrhea off and on. I took what I learned with Sage and applied it to Mr. C and he doesn't have issues with diarrhea anymore and he is feeling better. The results have been absolutely noticeable in my horses behavior, attitude, & performance. I am so glad I found Angie! I have learned so much from her and I’m sure my mare is thankful! She helped me clean up her nutrition and opened my eyes to a way of caring for my horse that is natural, beneficial and doesn’t cost a fortune! She is a true horse lover and educator. I don’t know where I would be without the knowledge she has shared with me! He is back to himself and feeling great!! It is nice to see him acting fun and playful again. He is 20 and it is so heartwarming to see results in what I am doing to help him. 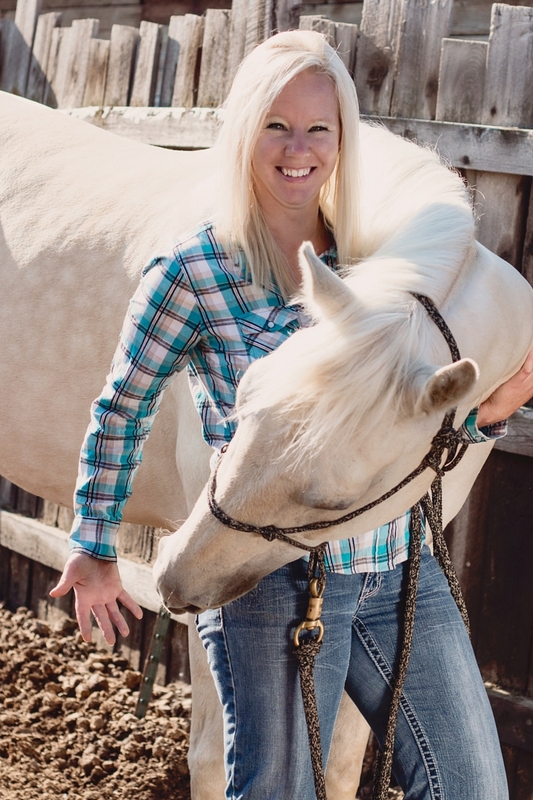 I have been able to support my horses through stomach issues, sore muscles, thrush, and nervous conditions. Since all three were rescue and abused horses, I am very happy to say they have all responded in a very positive way to the natural approaches I have learned.